I mean, there are a lot of avid readers out there who aren’t even aware that the online book community exists, much less the diverse titles that book bloggers and book Twitter are hyping up. 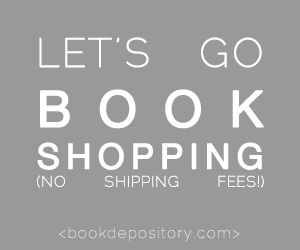 I have a lot of friends who like to read but aren’t up to date regarding book releases. But this is a (very important) discussion for another time, I think. The only point that I want to make for the time being is that, although there are a few upcoming books from authors of color that have been given a lot of time in the spotlight, there is still an alarmingly huge number of diverse books that fall through the cracks and aren’t given the same amount of support and exposure, especially by their publishing companies. 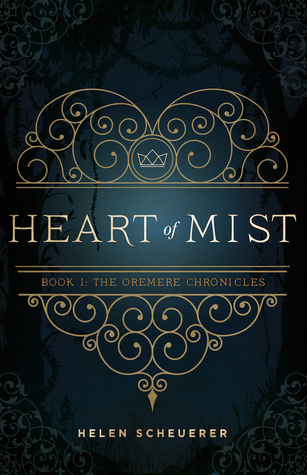 Which brings us to the heart of this post: diverse books that our radars may have missed. Over the next week or so (depending on my schedule and workload), I will be writing lists of diverse books that, in my humble opinion, aren’t being sufficiently promoted. 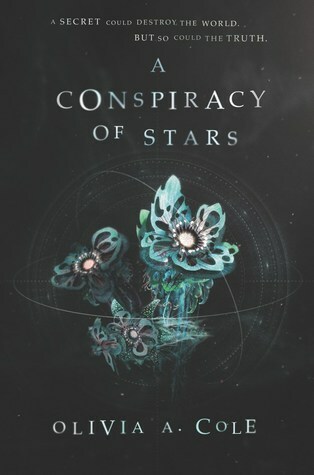 Of course, with the recent introduction of the reading challenge (Year of the Asian Reading Challenge 2019) that I, along with a few incredibly talented book bloggers, am organizing, I’ve decided to kick off this mini-series with underhyped books written by Asian authors! Hopefully, this post can help you build your TBR for the challenge (or you know, just help other readers in general). Let’s get to it! 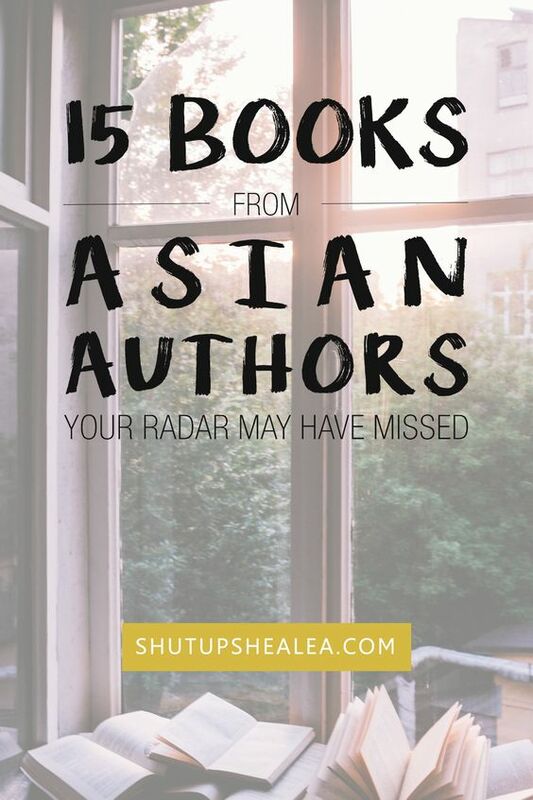 Here are 15 upcoming 2019 releases by Asian authors that your radar may have missed! Inspired by the current political climate in the Philippines, Randy Ribay’s upcoming novel is a powerful coming-of-age story revolving around a Filipino-American teenager who’s trying to uncover the truth about his cousin’s murder. 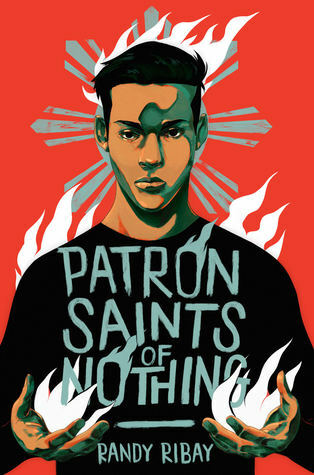 Patron Saints of Nothing promises to tackle the realities of President Duterte’s war on drugs (or more acccurately, his war against the poor), family, and immigrant identity. 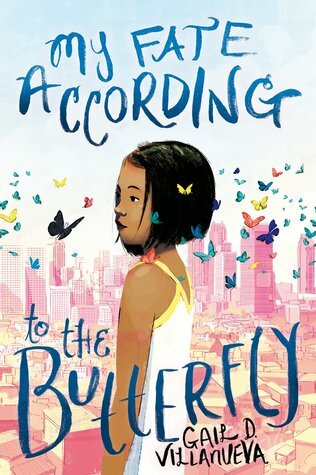 With a superstitious 11-year-old Filipino protagonist, My Fate According to the Butterfly is a socially relevant middle-grade novel that also revolves around the realities of Manila and the ongoing war on drugs. 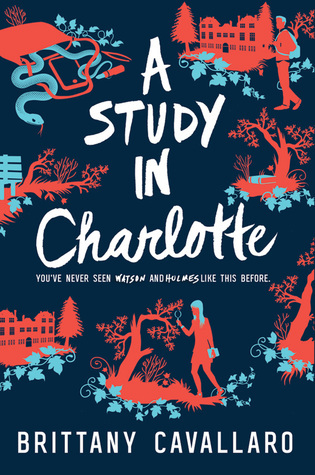 In a previous blog post, I announced that I, together with Kate @ The Backwards Bookshelf and Cara @ The Little Miss Bookworm, will be organizing a book blog tour for this novel. I hope y’all are as excited about Gail D. Villanueva’s debut as I am! Misa Sugiura’s sophomore novel is a YA contemporary with a Japanese-American protagonist (look at how gorgeous she looks on that book cover!!!). 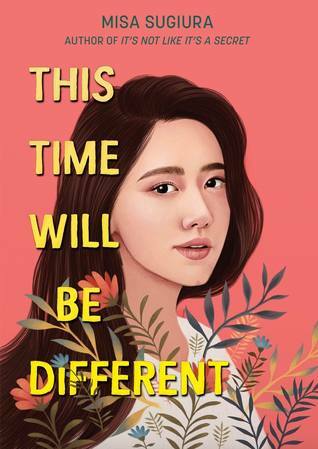 This Time Will Be Different promises to touch on the idea of family, identity, and World War II. In A Match Made in Mehendi, 15-year-old Simi comes from a long line of Indian vichole (matchmakers) with a history for helping parents find good matches for their grown children. This seems to be a lighthearted and fun read, and I can’t wait to devour it! I, unfortunately, did not love American Panda as much as I hoped to, but I’m definitely looking forward to Gloria Chao’s sophomore novel because I know she’s a good writer. Misaligned is about a teen outcast who is simultaneously swept up in a whirlwind romance and down a rabbit hole of dark family secrets when another Taiwanese family moves to her small, predominantly white Midwestern town. 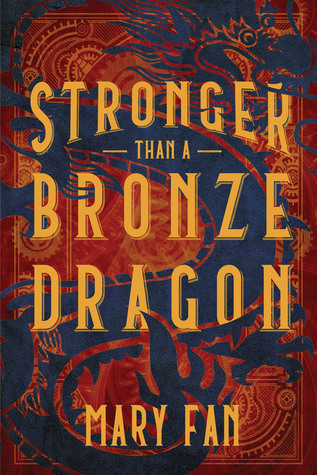 Stronger Than a Bronze Dragon is a YA steampunk fantasy that features mechanical dragons (yes, I gasped aloud, too). I haven’t had the opportunity to pick up any of Mary Fan’s books, but it’s most likely that I’ll dive into this one first. I’m so excited! 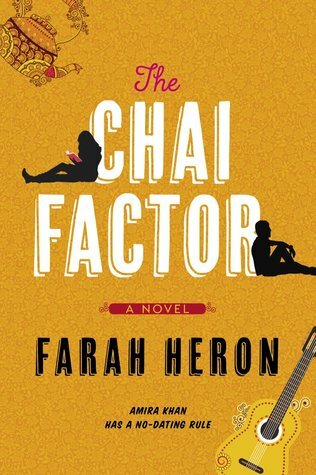 In The Chai Factor, thirty-year-old engineer Amira Khan has one rule: no dating until her grad-school thesis is done. But one day, she arrives home to find that her grandmother has rented the basement to a barbershop quartet. 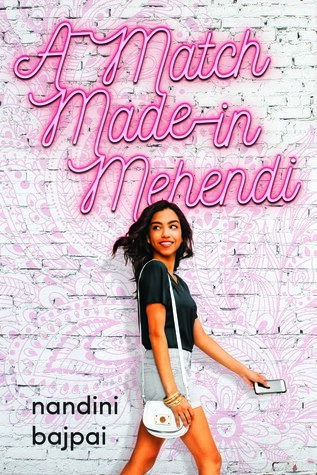 With a unique premise and a South Asian STEM heroine, I’m definitely looking forward to this adult romance novel from Farah Heron. After my reading experience with The Bone Witch trilogy, I officially deemed Rin Chupeco as my queen and goddess. Coincidentally, her upcoming book is about twin goddesses scrambling to fix a world slowly dying of horrific man-made and destructive climate change. Need I say more? I’m all heart-eyes emojis for The Never Tilting World for sure! Pitched as a Chinese-inspired Fight Club with magic, Caster is set in a world where magic is dangerous and illegal. However, Aza soon finds herself in an underground casting tournament — where the stakes couldn’t be higher. Real magic, real consequences. Rumor Game follows the lives of three troubled teenage girls as a high school rumor begins to spiral out of control with dangerous consequences, and only one girl has the power to set things right. Set in 1950s San Francisco, Last Night at the Telegraph Club is a story of love and duty that explores the complicated overlap between the city’s Chinese-American and LGBTQ+ communities. Why this title isn’t being heavily promoted is beyond me. I want it so badly. * Edit (01/21/19): The author has informed me that her book won’t be released within this year. I feel betrayed by Goodreads. Coming out this August, The Surprising Power of a Good Dumpling is a heartfelt portrayal of love, culture, family, and mental illness set in Sydney’s Inner West. 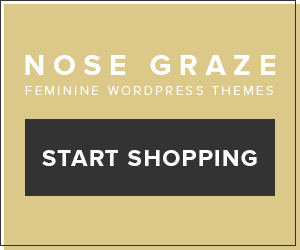 Inspired by East Asian influences and girl-centric narratives like (gasp!) Sailor Moon, four girls must combine their elemental magic to defeat a growing evil and restore the rightful heir to the throne. My childhood is actually shaking. This upcoming diverse YA anthology tackles interracial relationships and the complicated, rewarding, and sometimes hilarious dynamics between friends, family, and first love. I’m happy to say that some of my favorite people are contributors to this anthology, such as Sangu Mandanna, Elsie Chapman, Lori M. Lee, and Anna-Marie McLemore. Other featured talents are Karuna Riaz, Lydia Kang, L.L. McKinney, Lauren Gibaldi, Tara Sim, Eric Smith, Caroline Tung Richmond, Kelly Zekas, Tarun Shanker, Samira Ahmed, and Adam Silvera. You can share this post on other social media platforms, too — check out the buttons at the bottom of this post. If you really enjoy my content, maybe consider supporting me with a cup of coffee? 🌻 Do you think diverse books still aren’t heavily promoted or marketed by their publishers compared to the support received by non-diverse titles? 🌻 Which of these featured books are new or unfamiliar to you? Which ones caught your attention? 🌻 Have you signed up for this year’s Year of the Asian Reading Challenge? I’m so looking forward to Misaligned by Gloria Chao! Don’t mind me I’m just back up my TBR truck to load these bad boys into it! THANK YOU SO MUCH FOR THIS LIST! ESPECIALLY THE ONE WITH THE FREAKING MECHANICAL DRAGON! My bank balance is weeping but I am THRILLED at all these books, honestly. I’d missed a few, but I’m adding them to my TBR now! Thank you so much for this list, Shealea! Stronger Than a Bronze Dragon, The Never Tilting World, and Caster have all been added to my TBR. Oh my gosh, Stronger Than a Bronze Dragon sounds hecking amazing! Thank you so much for putting this on my radar. Darn it, I was trying to block out ‘Never Tilting World’ from my memory because IT IS TOO FAR AWAYYYY. 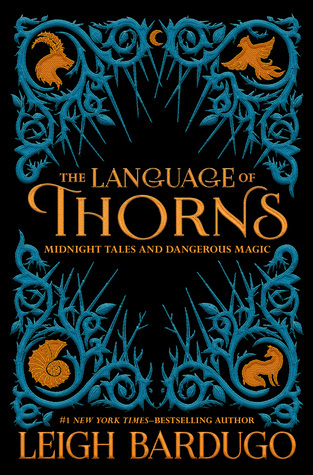 Rin Chupeco is seriously such a great writer, I adore her books and I need this!!! Thank you so much for this list, Shealea! I love discovering upcoming Asian books, am so glad to see a few new ones here to add to my (ever growing) tbr! Omg this is one of my fav blog posts I’ve read in awhile, thank you for uplifting these authors and their art, I’ve added a bunch of them to my to-read list on Goodreads! No need to cross out the “white” in the first part of the post, it’s definitely true that white authors have more privilege and power in the publishing industry (and pretty much everywhere else) so it’s so necessary that we support POC authors or else they’ll get swept under the rug. And within these 15 titles there’s good diversity in terms of genre of book and Asian ethnic group, so that’s cool too. Thanks again for this post. I haven’t even heard any of this book, except for Patron Saints of Nothing and Match Made in Mehendi. I have read Girl From the Well series by Rin Chupeco, it’s perfectly creepy and gives explanation about the Japanese culture and lores really well. I think it’s incredibly underhyped, which is sad as they are fantastic! Watch me add all of these to my to-read list. Well, the ones that weren’t on there already, of course. Thank you so much for creating posts like this one! I always want to support marginalized authors more, especially those who don’t seem to receive as much promo. Oooh, some of the fantasies look interesting. 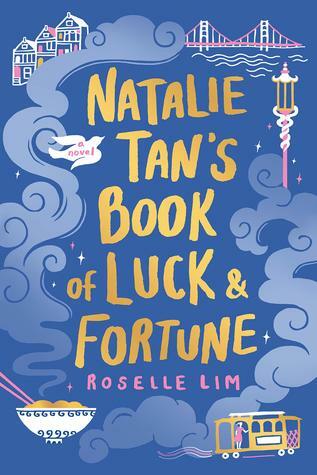 I feel that I was very lucky growing up in Singapore – I read Enid Blyton and Roald Dahl, and Saffy’s Angel, but I also read Bookworm Club (all Singaporeans), Mr Midnight & Mr Mystery (also all set in Singapore iirc), Sing to the Dawn, etc. So I never felt like there was underrepresentation. 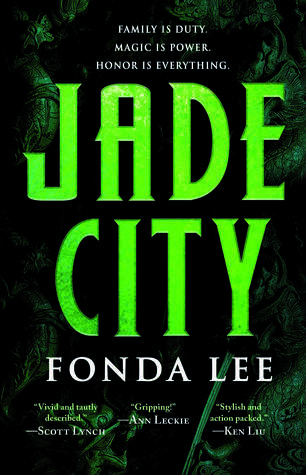 In fact, I look at a lot of diverse books now and I notice that a lot of them (if they are YA or non-fantasy) deal with Asian-Americans, which isn’t representative for Asians like me. 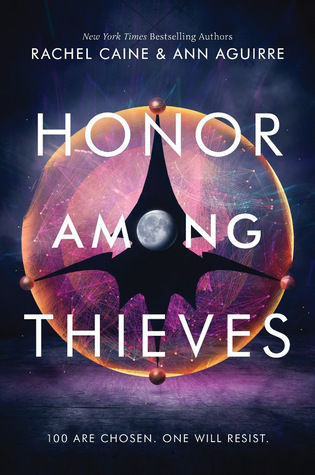 So in a way, these books don’t do anything for me 🙈 But more Asian-inspired fantasy and steampunk is definitely welcome – I loved The Grace of Kings and thought that the Three Body Problem was fascinating. YARC sounds interesting! I wish I heard of it sooner but I’m trying to read more SEA books this year (which is surprisingly difficult because apart from SingLit, a lot of stories from SEA don’t seem to be translated to English unless they’re ‘literary’, which is a huge pity imo).